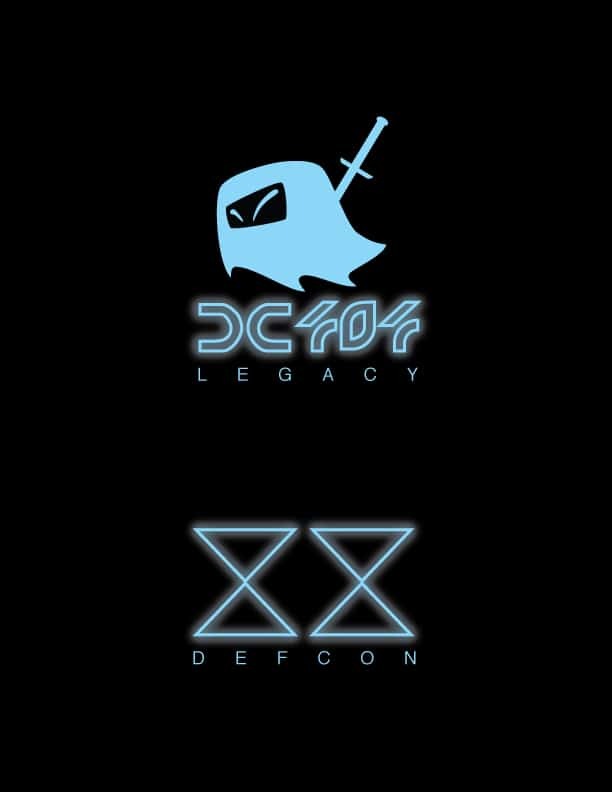 We design a DC404 t-shirt for each year’s DEF CON. We post the URL for ordering a t-shirt on the DC404 email list so if you want one you will have to subscribe. We are currently working on the design for the DEF CON 24 t-shirt which will be posted here when it is done. This is the design for the DEF CON 20 t-shirt.